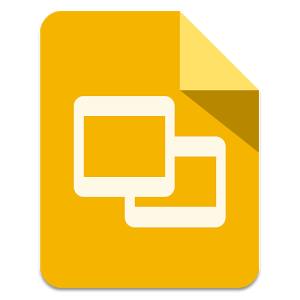 Google recently announced the advent of a Google Slides mobile app for the Android OS with the promise of an iOS mobile app soon to follow. What does this mean for you? You are now able to edit a Slides presentation on your mobile device. As with the recent improvements to the Docs and Sheets mobile apps, this new enhancement brings Google Apps users even closer to going fully mobile with their editing capabilities.